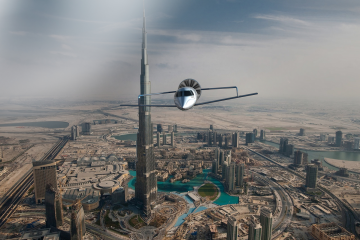 With each new year comes new opportunities to find the latest and greatest products and services for the discerning jetsetter. 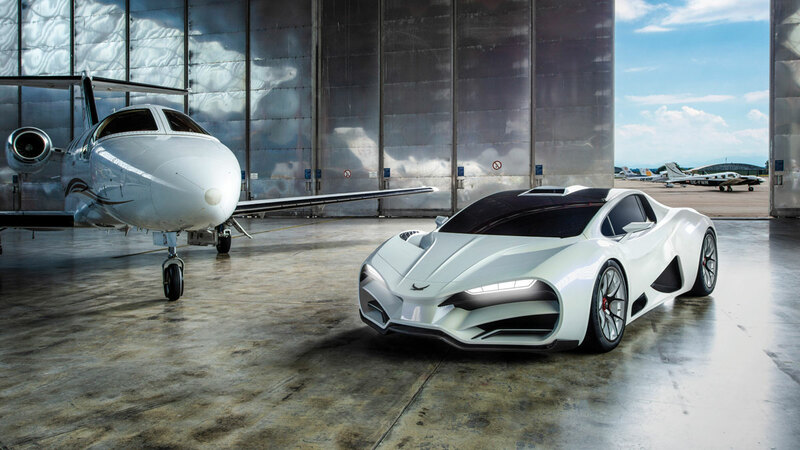 From record-breaking supercars to the most lavish and extreme coupes ever to hit the market, Jetset has once again pulled together a unique selection of the very best luxury automobiles for 2019. The only question now is which one will you add to your collection? 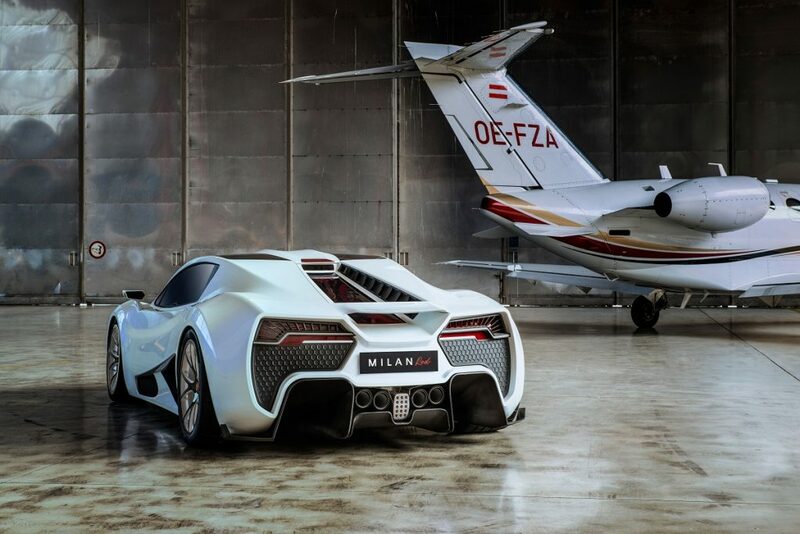 Austrian supercar manufacturer Milan Automotive has officially confirmed the release of its latest creation, affectionately dubbed the “Milan Red.” The 1,306-bhp monster is capable of accelerating from 0-186 mph in an estimated 9.9 seconds, making the new model a full 3.7 seconds faster than the infamous Buggatti Chiron. Powered by a 6.8-liter V8 engine, the Red takes advantage of a quad-turbocharged configuration (yes, that’s four turbos) and lightweight carbon fiber construction to provide a one-to-one power-to-kilo weight ratio similar to the popular Koenigsegg One:1. With more than one thousand foot-pounds of torque being sent directly to the rear wheels, the Milan Red features three distinctive driving modes – Glide, Hunt, and Attack, each inspired by the country of origin’s revered bird of prey. 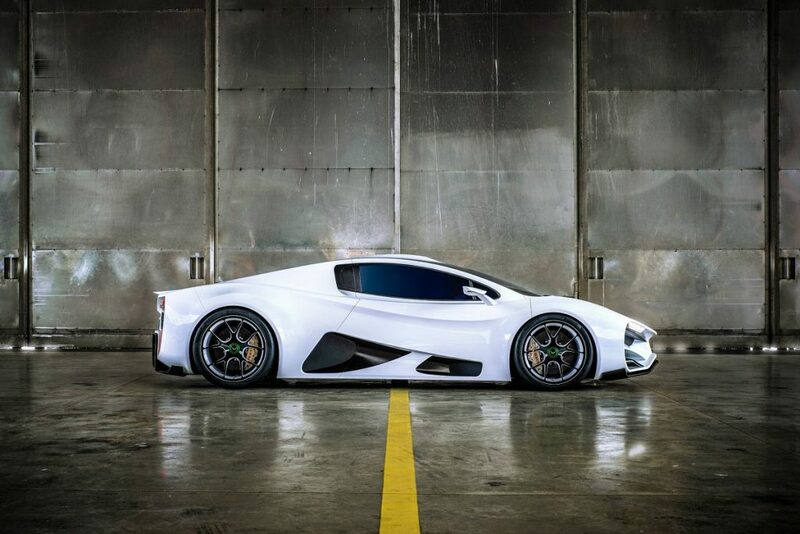 Austrian-made carbon fiber wishbone suspension and the included heartbeat monitor help make this new entry into the supercar world stand apart from the competition. The race-inspired 799-bhp Monza SP1 and SP2 have hit the market as one (or perhaps two) of the most talked-about models ever produced by the legendary Ferrari namesake. 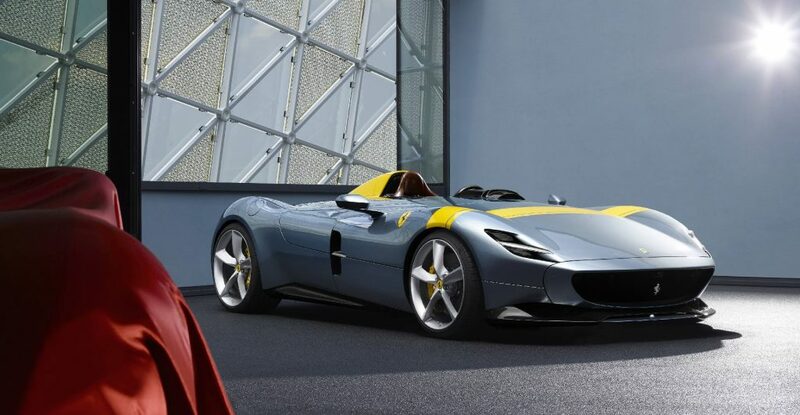 The roofless, windshield-free speedster draws inspiration from Monza models of the 1950’s to “re-create the myth of a Ferrari Barchetta,” according to Ferrari’s design chief Flavio Manzoni. The limited-production 6.5-liter V-12 supercar comes in one and two-seater configurations, otherwise known and SP1 and SP2. 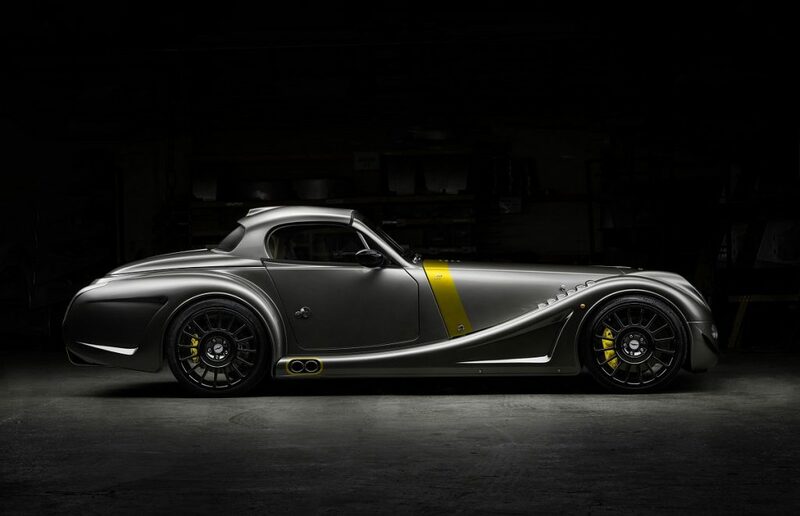 The ultra-exclusive Morgan Aero GT is the company’s most extreme road-going model to date and is expected to be the last in an impressive line of Aero 8 renditions. Taking lessons from the brand’s race-spec Aero GT3, the new model has been given a number of weight and aerodynamic improvements to reduce air drag and improve downforce. The eight bespoke units will each be distinctly unique, with a wide range of custom design options. 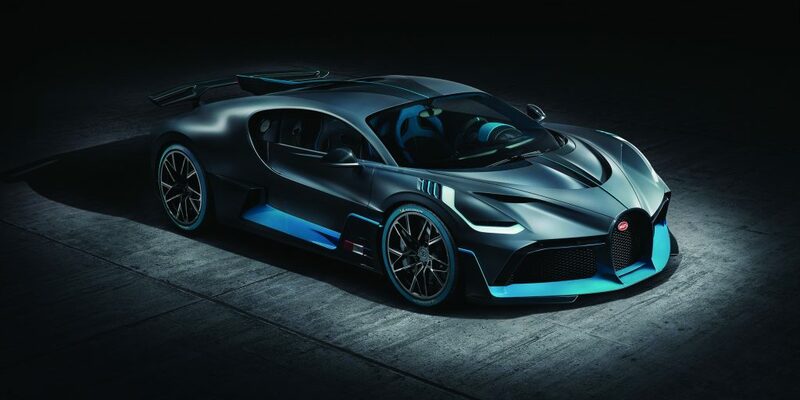 As a follow-up to the coveted Chiron, Bugatti has announced the unleashing of their latest work of art in the form of the new Divo. 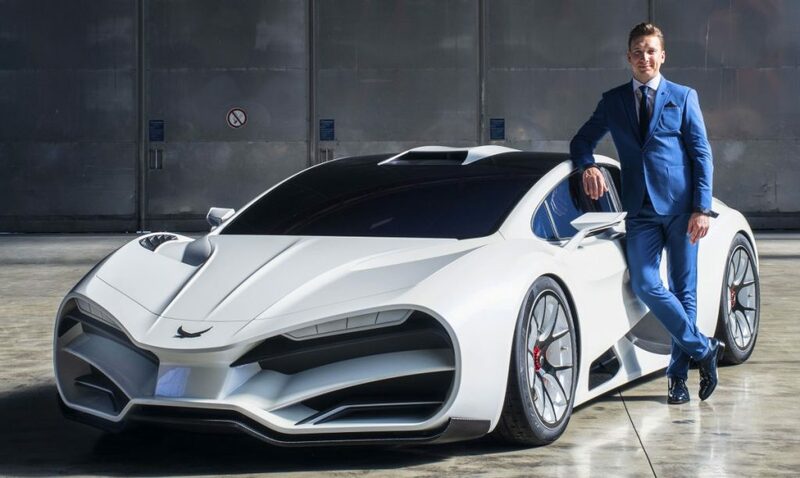 Sporting a quad-turbocharged 8-liter W16 motor and limited to just 40 units with a starting MSRP of $5.6MM, the Divo is said to be the hallowed brand’s most aerodynamic performance vehicle to date. 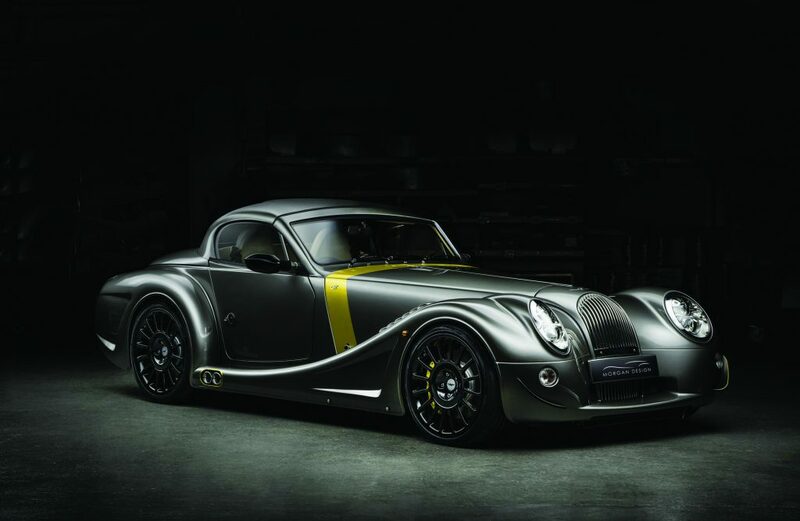 It features increased wheel camber and its 7-speed transmission delivers a staggering 1,500-bhp to the vehicle’s custom-tailored tires. 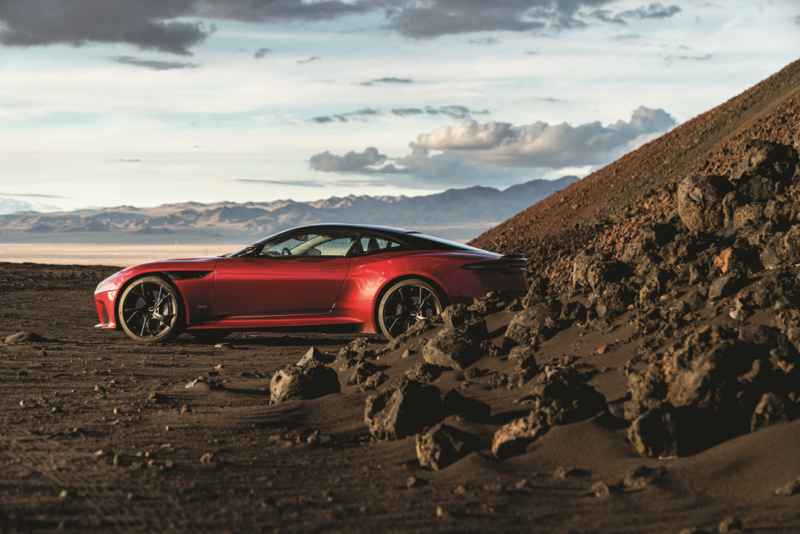 For fans of the British automaker, Aston Martin’s latest masterpiece comes by way of the all-new DBS Superleggera and its twin turbo 5.2-litre V12. 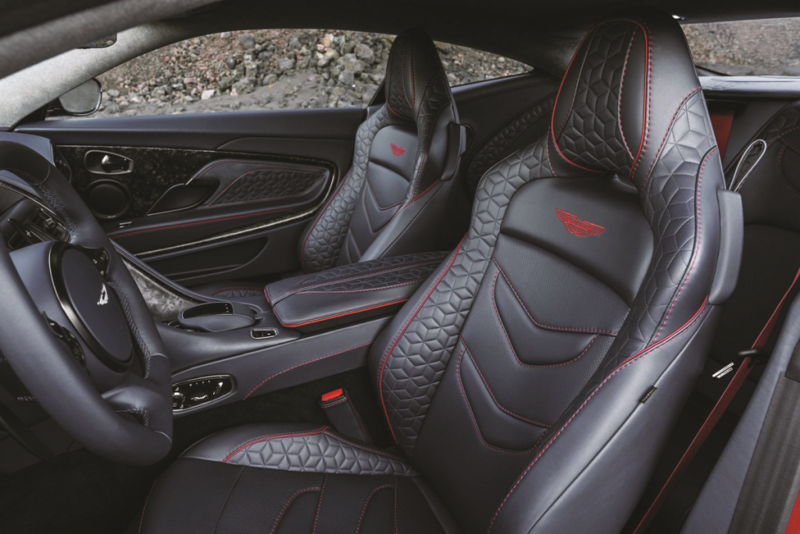 The new Superleggera sits atop the list of Aston Martin models with its 715-bhp powertrain and delivers precisely the level of comfort and performance automotive aficionados have come to expect from the luxury nameplate. 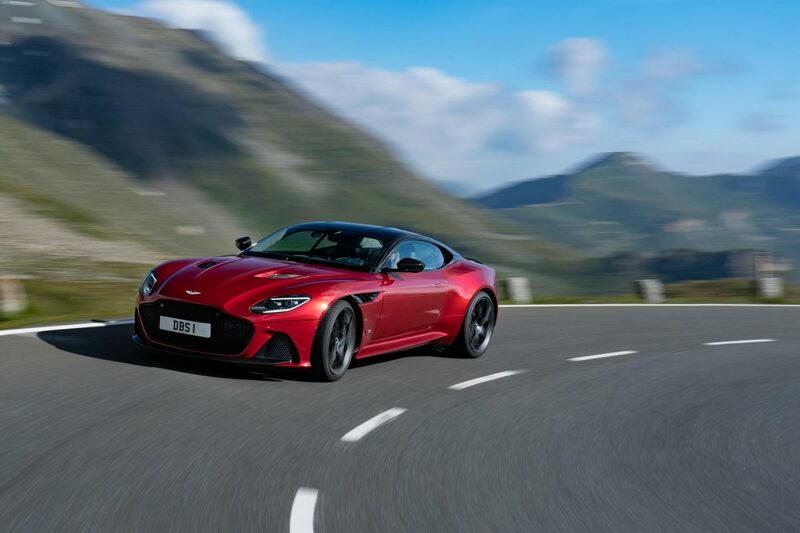 Using the strongest lightweight materials available, the DBS Superleggera is one vehicle you simply must take for a test drive. 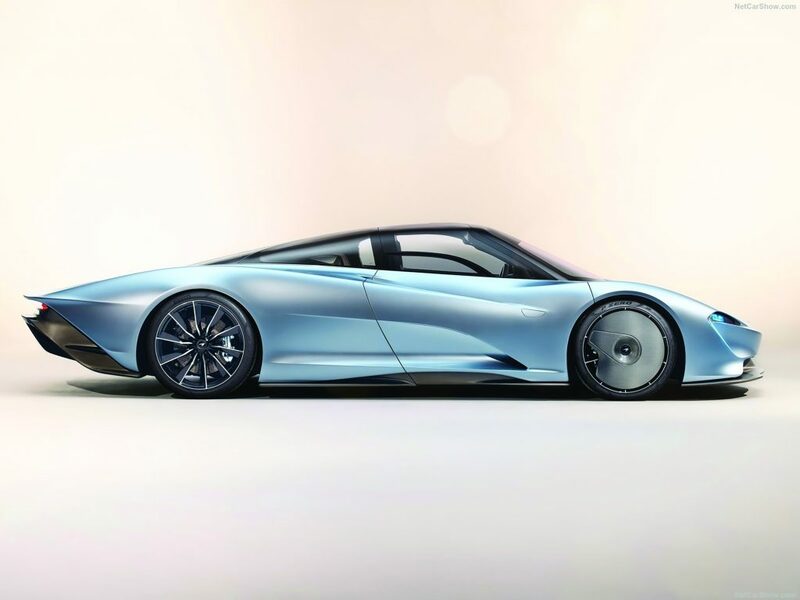 Embellishing on lessons learned from its original F1 supercar, McLaren’s recently announced 1,035 horsepower Speedtail will definitely turn heads with its unique three-seat configuration and unusual rear end. McLaren’s fastest (and most expensive) creation to date is equipped with numerous other features not typically found in a street car, including a strip of electrochromic glass instead of sun visors and a rearview-camera system in place of conventional door mirrors. 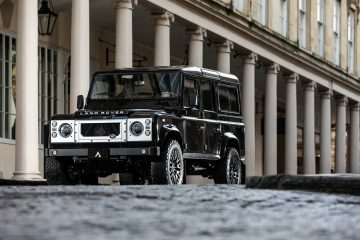 The model is limited to just 106 units in homage to its beloved predecessor. 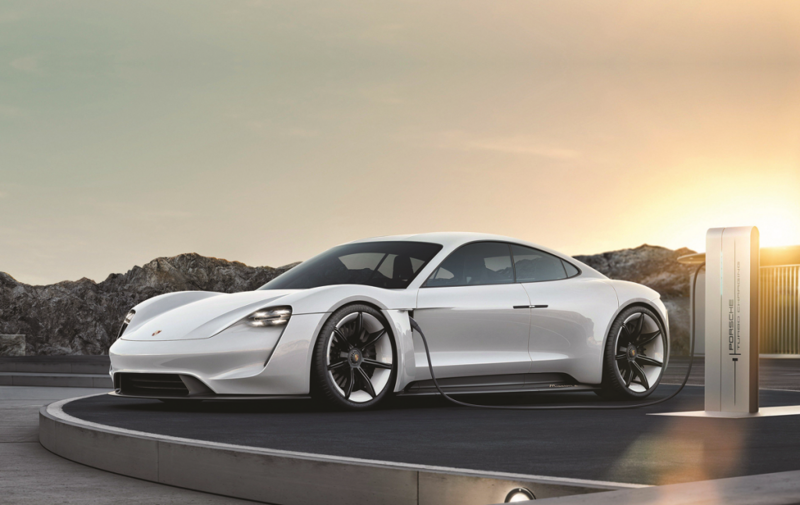 Never one to shy away from the competition, Porsche’s first all-electric sports car is aimed at breaking historic records, all while still somehow not breaking the bank. 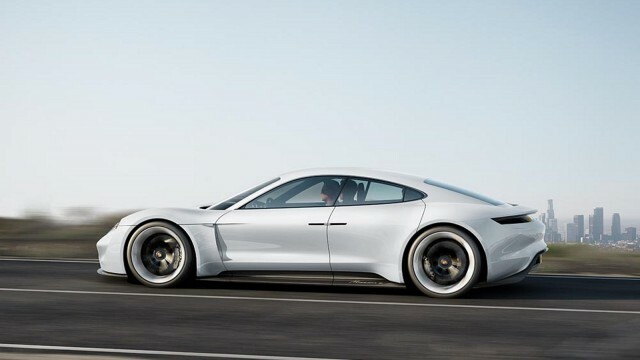 An estimated 600-bhp from the model’s two synchronous electric motors helps propel the Taycan from 0-62 mph in less than 3.5 seconds. 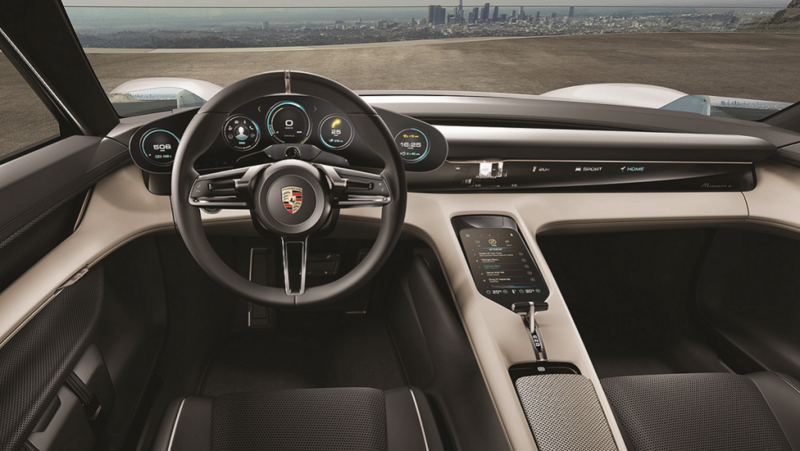 Furthermore, the 800-volt lithium-ion battery pack is said to offer a range just north of 300 miles with the ability to add another 62 miles with only a four-minute recharge.